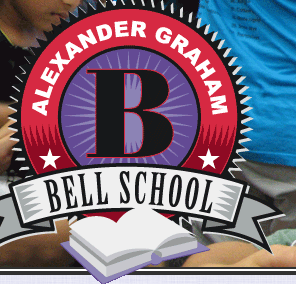 I've just become a member, so donate my membership fee to Bell school! For the month of April, join NNA for the first time, and NNA will donate your membership fee to the Friends of Bell! All you have to do is join and then register for this event! Whether you're an individual, a senior, or a family, your total membership fee for this year goes to the Friends of Bell! So get your friends and neighbors to join and support Bell school. Remember, this is for new members only. It's easier than selling wrapping paper!